Now that we have successfully completed the first blockchain fork of the revival of Bitcoin-sCrypt, we are ready for the next set up updates. As such, there will be a mandatory update for all BTCS clients on March 26 2018. Accordingly, all clients must upgrade to v.1.7.0 before March 26, 2018. We will notify the major exchanges and mining pools. 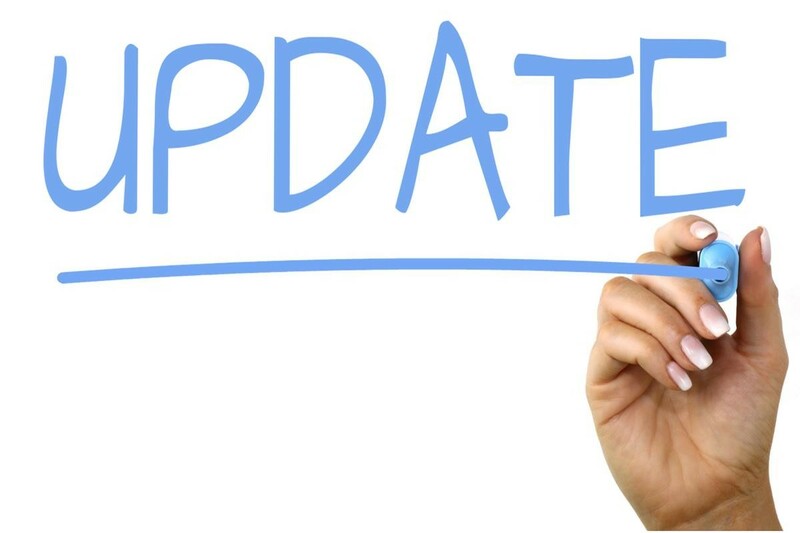 After this update, the next major update will involve the move over to the hybrid proof-of-stake algo. Get the latest updates by signing below.